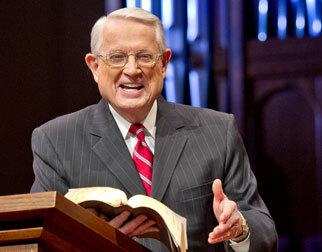 Listen to Chuck Swindoll’s overview of Revelation in his audio message from the Classic series God’s Masterwork. The author of Revelation mentioned his name, John, four times throughout the book (Revelation 1:1, 4, 9; 22:8). Christians throughout history have given almost unanimous affirmation to the identity of the book’s author as John the apostle, who had been exiled to the island of Patmos by the authorities for preaching the gospel in Asia. Some traditions say that the Romans dropped John into a vat of boiling oil, but when the apostle did not die, they instead banished him to the barren rock of Patmos. The title of the book, Revelation, comes from the Greek word for apocalypse and refers to an unveiling or a disclosure of something as yet unknown. This title is certainly appropriate for the book, a work so interested in making known the events of the future. The apostle John wrote the book of Revelation around the year AD 95 from his exile on the island of Patmos. He addressed his work to seven Asian churches—Ephesus, Smyrna, Pergamum, Thyatira, Sardis, Philadelphia, and Laodicea. Because John worked in Ephesus for so many of his later years, it would have been natural for him to communicate this vision to the churches under his immediate care and influence. 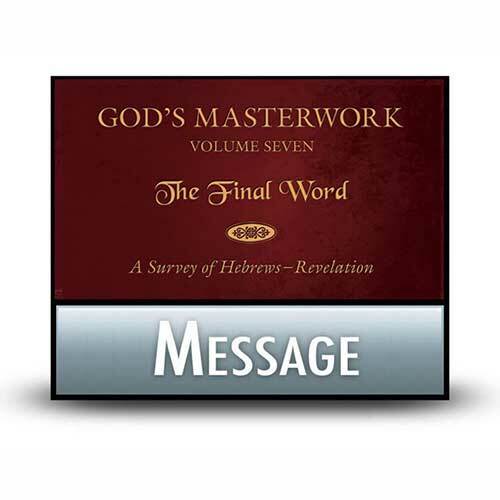 Each of those seven churches received a message directed specifically to them (chapters 2 and 3) before John launched into his account of the future which he received in his vision from God. Why is Revelation so important? The book of Revelation provides the clearest biblical portrait of the events of the tribulation, dealing with the specifics of that terrible time (chapters 4–18). The tribulation will be a time of judgment, a time when those left on the earth after the rapture will suffer deeply for their nonbelief. John pictured this judgment as a series of twenty-one events—inaugurated by the breaking of seven seals, the blowing of seven trumpets, and the pouring out of seven bowls. This grand judgment on the sinfulness of humanity shows the seriousness with which God views sin—payment will be exacted from those not covered by the blood of Jesus Christ. While Revelation offers many details on the tribulation—even if they are often couched in the mystery of symbolic language—it is the final four chapters that dictate the overall message of the book. Revelation 19–22 portrays Christ’s future triumph over the forces of evil and His re-creation of the world for the redeemed. Ultimately, the book—and the world—end in a final victory for truth and goodness and beauty. 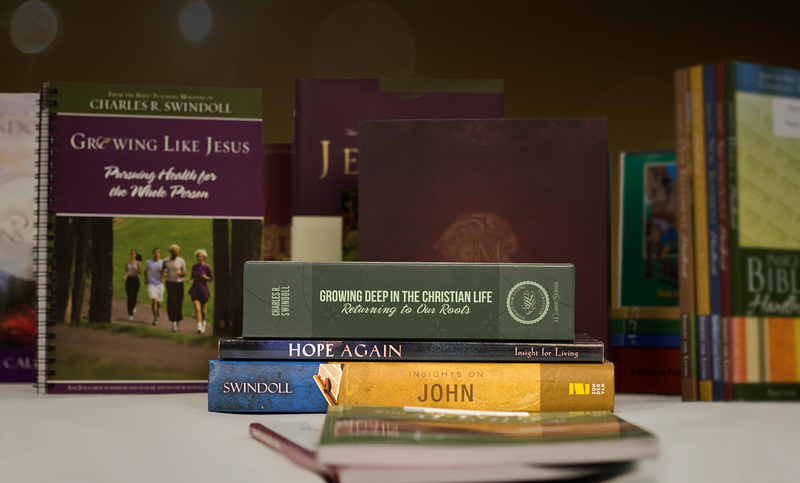 For the bulk of its sixty-six books, the Bible portrays a world deep in the throes of suffering. Human beings have had a problem with sin since the fall in Genesis 3, and verse after verse has recorded our problem in painstaking detail. 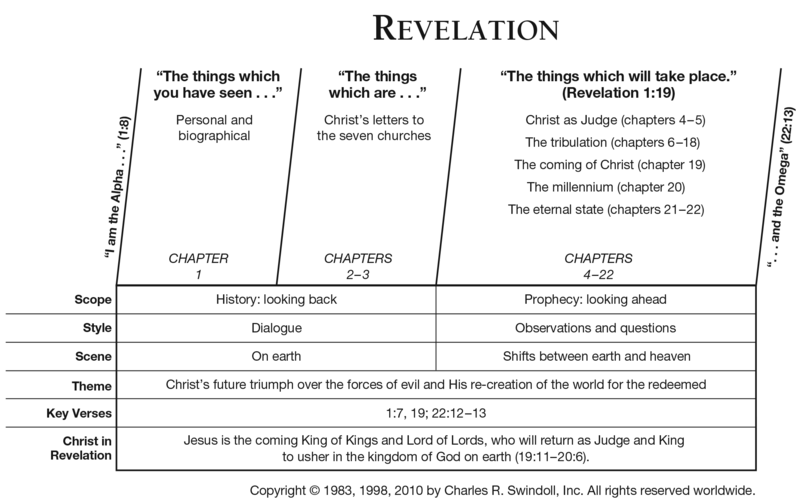 The brilliance of Revelation is that it provides a final answer to this problem, a hope that Jesus will once and for all heal the wounds wrought by sin (Revelation 19), reign for a thousand years on earth (Revelation 20), and then re-create the world into a place that represents God’s original design (Revelation 21–22). The Bible’s narrative is a simple one: creation, fall, re-creation. Without the completion of the redeeming work of Jesus recorded in Revelation, we wouldn’t have the end of the story, leaving our hope for the future in serious doubt. Usually when people mention the book of Revelation, they immediately think about judgment. And without a doubt, much judgment occurs in the book. However, Revelation does not end with judgment. Instead, it provides a striking bookend for the entire Bible, which begins in Paradise and ends in Paradise. More than judgment on the evildoers, Revelation is a book about hope for the faithful in Christ. What pains or indignities have you suffered? What broken relationship have you wept over? Has death’s sword struck deep into your heart? 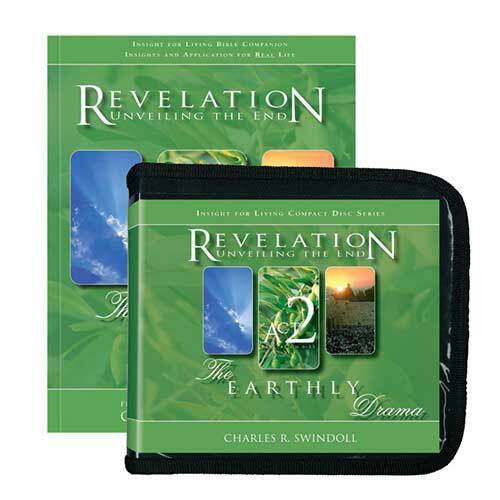 Revelation promises a world where pain and tears and death pass away. Revelation reminds us that there is indeed hope beyond the momentary trials and struggles of this life. One day the darkness will pass away, and we will all dwell in perpetual light. Come quickly, Lord Jesus! God be praised. 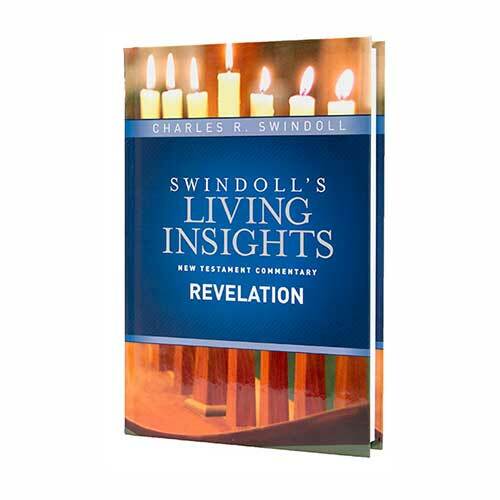 View Chuck Swindoll's chart of Revelation, which divides the book into major sections and highlights themes and key verses. 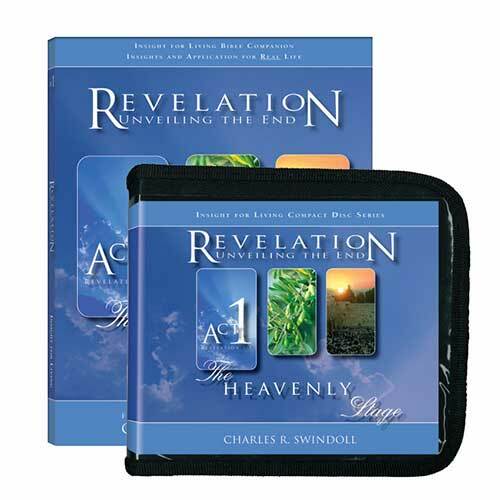 Discover more resources related to Revelation.